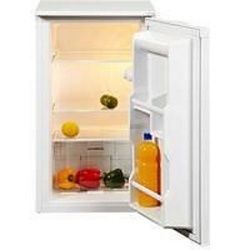 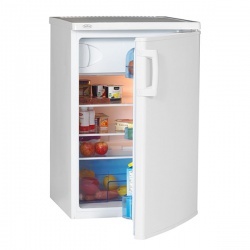 An efficient fridge with an A+ energy rating that includes an 8 Litre 2* Freezer box. 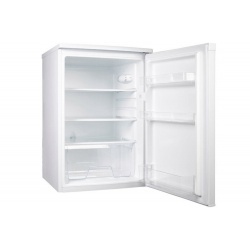 This integrated under counter fridge has sufficient storage for all your refrigeration requirements. 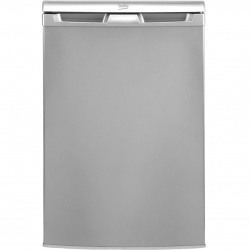 The compact Indesit TLAA10 under-counter fridge slots neatly under your kitchen top. 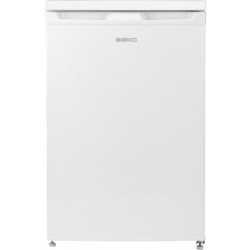 The 111-litre interior includes a safety glass shelf, a salad drawer and 3 door compartments, making it easy to find what you're looking for quickly. 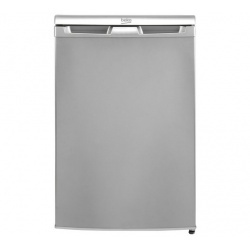 It's also A+ rated for energy efficiency, so it'll look after your electricity bill as well as your food. 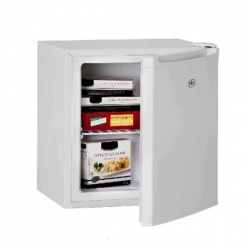 An auto defrost features keeps maintenance to a minimum and a reversible door lets you slot this versatile fridge in any corner under your kitchen counter. 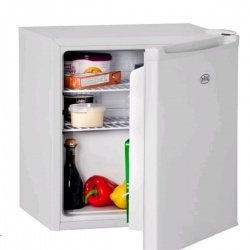 The Belling standalone larder fridge boasts a 134 litre capacity and an impressive A+ rating. 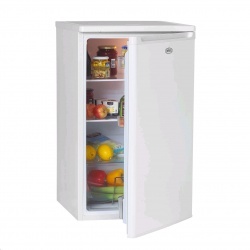 Featuring 3 glass shelves and a reversible door, this is the perfect fridge to comfortably slot into your kitchen. 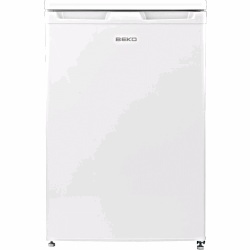 There is also an auto-defrost function which is a key component that prevents the build-up of ice on the refrigerator element.